Located on the edge of Greater London close to the Chiltern Hills, Hemel Hempstead has traditionally been popular as a commuter town and stopping point on the journey between the capital and the industrial heartland of the Midlands. The town’s proximity to London and easy access to the UK motorway network have seen businesses flock to the area. It has a burgeoning IT and telecommunications sector, but is also home to a diverse range of employers, from fashion retailers like ASOS and Next to multinationals such as BP and Amazon. 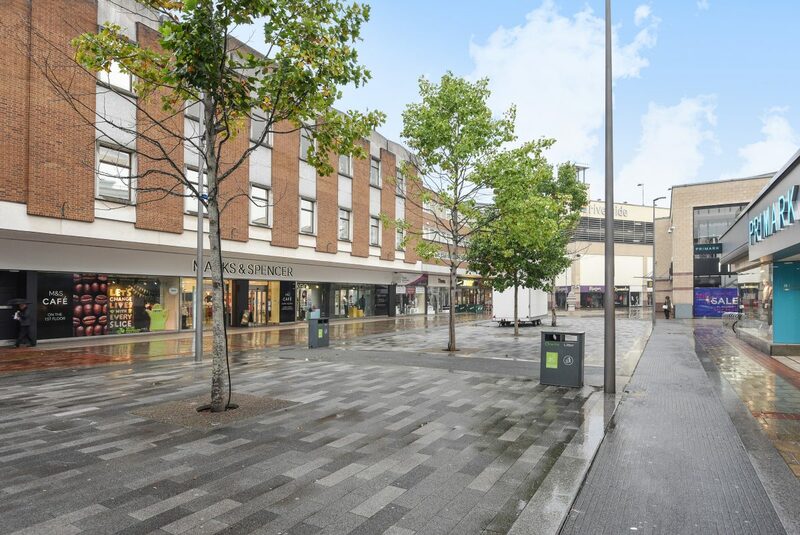 Despite the wealth of businesses, Hemel Hempstead offers plenty of green space. When working on plans for the development of the town in the mid-20th century, architect Geoffrey Jellicoe said he wanted to create a “city in a park”. This vision can be seen to this day in areas such as Gadebridge Park – Hemel Hempstead’s largest green space – and the Jellicoe Water Gardens. With its fantastic transport links and abundant greenery, it’s easy to see why there is so much interest in houses for sale in Hemel Hempstead. With the M1, A1(M), M3, M4, M11, M25 and M40 motorways all within a 30-mile radius, Hemel Hempstead offers excellent road transport links to all parts of the UK. 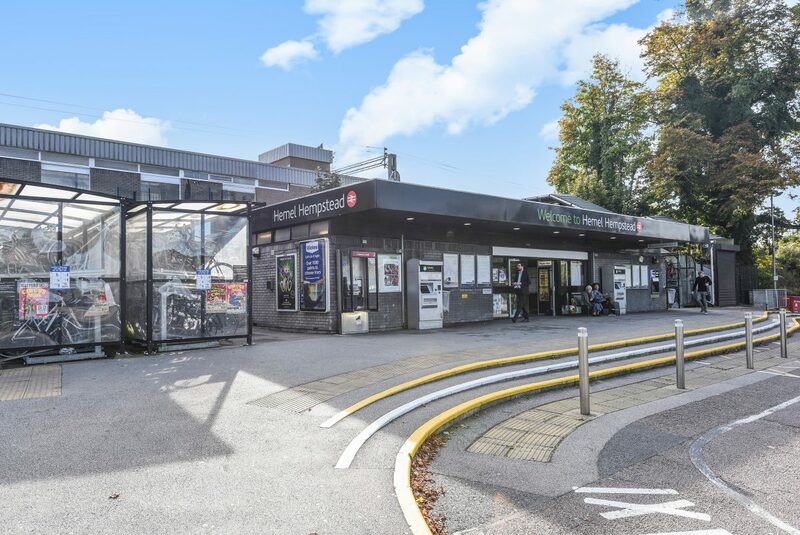 What’s more, Hemel Hempstead station – located a mile south of the town centre – is part of the West Coast Main Line, served by frequent connections between London Euston and the Midlands. Euston can be reached by rail in around half an hour, while connections to Birmingham New Street take as little as an hour-and-a-half. Hemel Hempstead is home to six state secondary schools and three independent fee-paying schools, as well as a campus of the Watford-based West Herts College. Each of the state secondaries has its own specialism. For instance, Adeyfield School is a business and enterprise college, while Cavendish is a specialist sports college and Hemel Hempstead School specialises in the performing arts, maths and science. The roots of Hemel Hempstead can be traced as far back as Roman times. Traces of the town’s Roman past can be seen to this day, including a well-preserved burial mound in the Highfield area. It began to rise in prominence in the mid-to-late 18th century, owing to its key position on the shortest route between the capital and the industrial heartland of the Midlands. The important Sparrows Herne Turnpike Road and Grand Junction Canal both ran through Hemel Hempstead, while the London and Birmingham Railway came to town in 1837. When the Midland Railway also built a branch line, the town became increasingly popular with London commuters, prompting the development of new villas and houses. After World War II, the government found itself struggling to rehouse London residents and businesses who lost their properties during the Blitz. One of the solutions was the development of several nearby “new towns”, including Hemel Hempstead. This led to the construction of new homes in the Adeyfield area, followed by an overhaul of the town centre. Redevelopment of the town centre as envisaged by architect Geoffrey Jellicoe was largely finished by 1962, after which a series of expansion plans were drawn up. Jellicoe’s vision for the town revolved around creating a series of village-style residential areas, each with its own shops, pubs and services – a system that can still be seen today. By road: The middle of Hemel Hempstead is just a five-minute drive from both the M1 and M25 motorways, leaving the M1 at Junction 8 or the M25 at Junction 20. By rail: Hemel Hempstead station is on the West Coast Main Line, with regular services running to London Euston, Milton Keynes Central, Northampton, Tring and East Croydon. 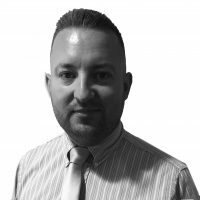 Opening its doors for the first time in May 2017, Chancellors estate agents in Hemel Hempstead is one of our newer branches. 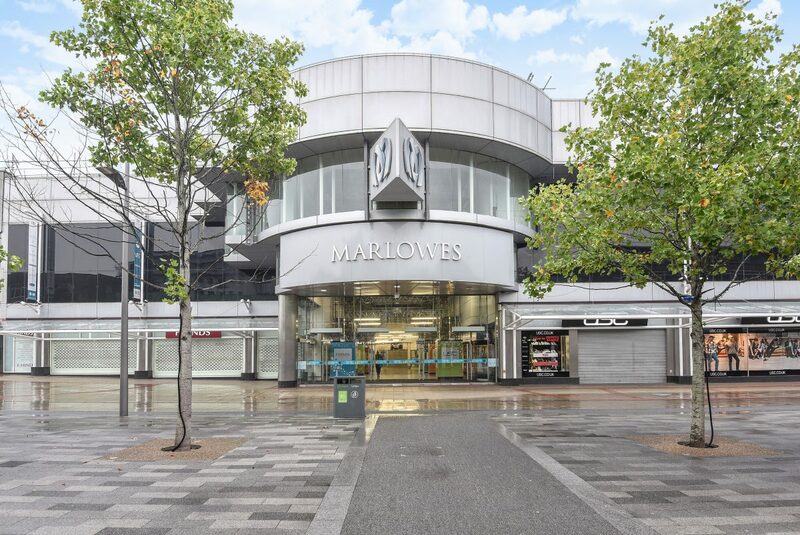 Located in the heart of the town centre at 178 Marlowes, the branch is just a short distance from Riverside Shopping Centre and around a mile from Hemel Hempstead station. This central location makes it ideal for buyers, sellers, landlords and tenants looking for information on house prices in Hemel Hempstead. 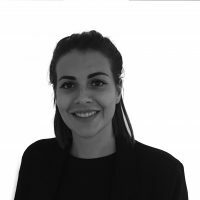 Anyone buying, selling or letting a property in Hemel Hempstead should drop in to see our professional and highly knowledgeable agents, who are on hand seven days a week – including late nights from Monday to Friday – to assist with any property-related queries. The wide range of sales and letting services available at our Hemel Hempstead branch include free, no-obligation market appraisals, an extensive portfolio of residential and commercial properties, property management support, and expert investment and market advice. Very pleased. Lucinda was brilliant . Immediate updates, approachable & helpful.